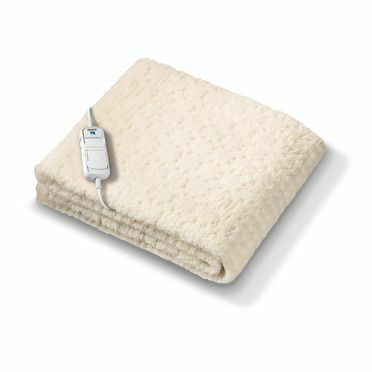 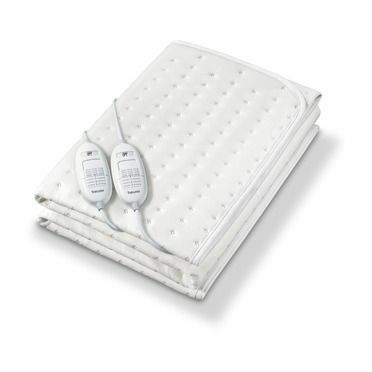 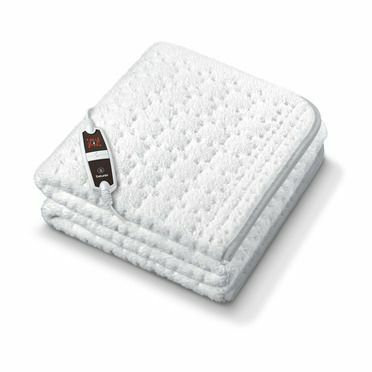 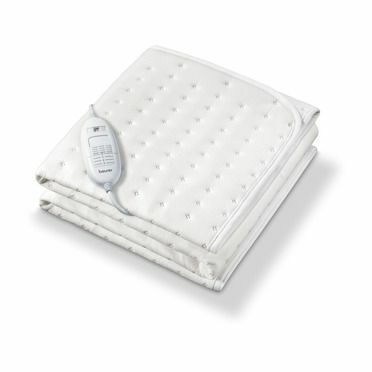 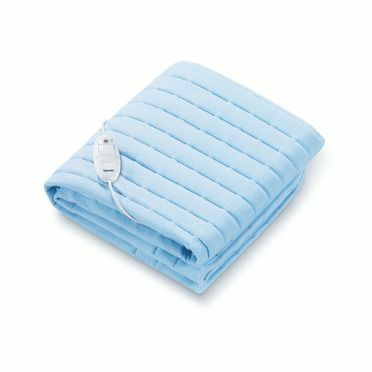 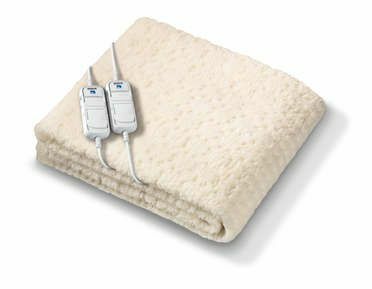 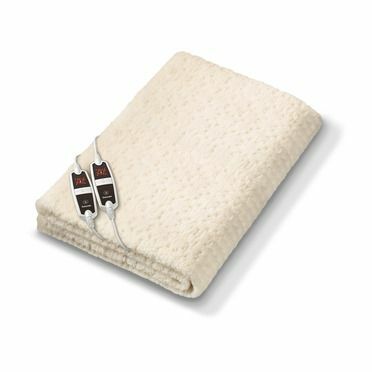 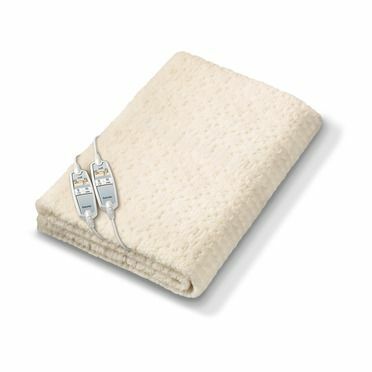 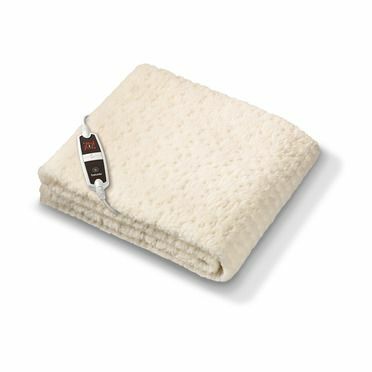 Komfort heated blankets are made with luxuriously soft fleece and use ultra-thin wires, to offer maximum warmth and comfort. 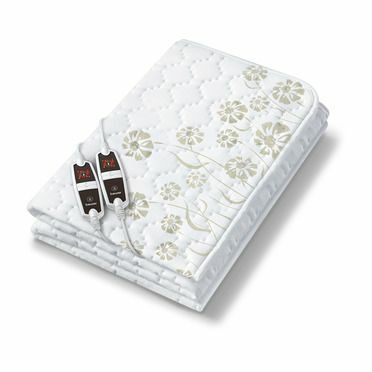 They are fully fitted with a deep, elasticated skirt which fits easily to your mattress just like a fitted sheet. 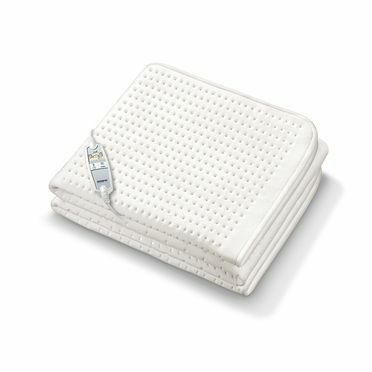 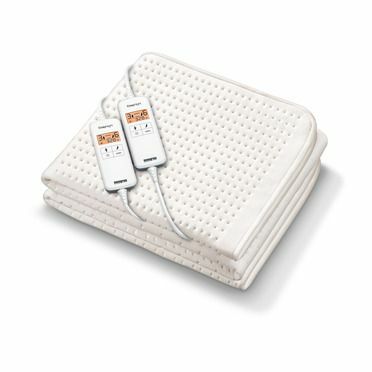 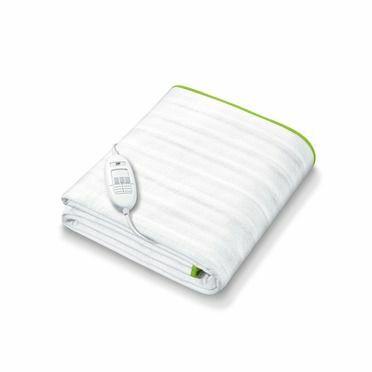 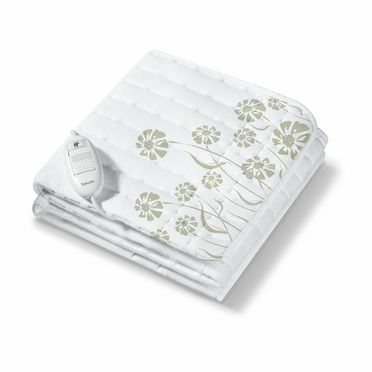 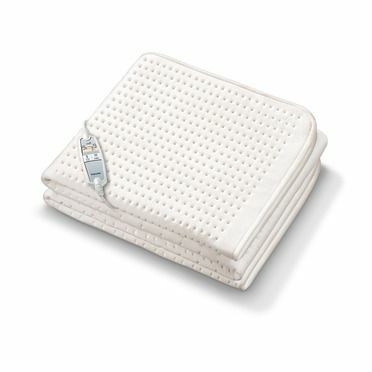 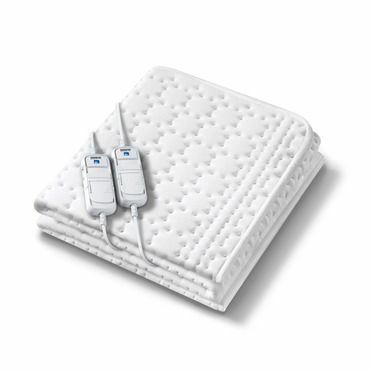 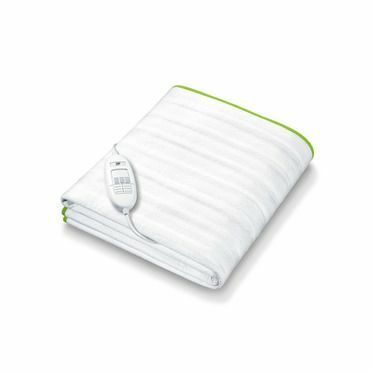 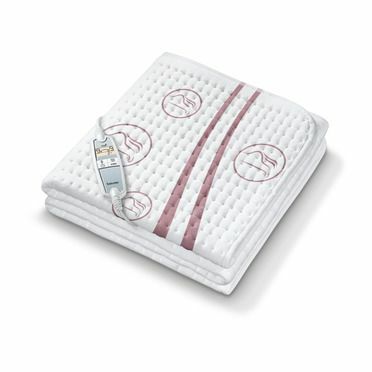 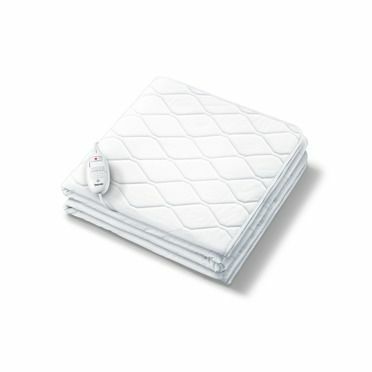 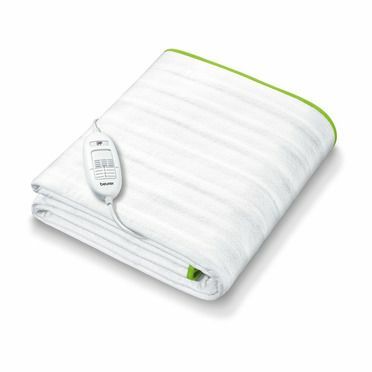 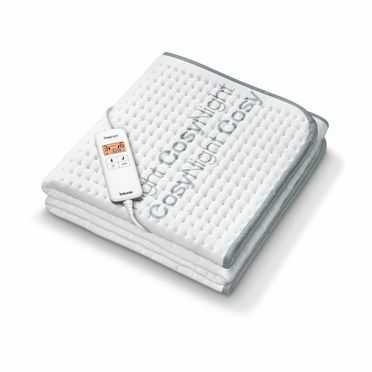 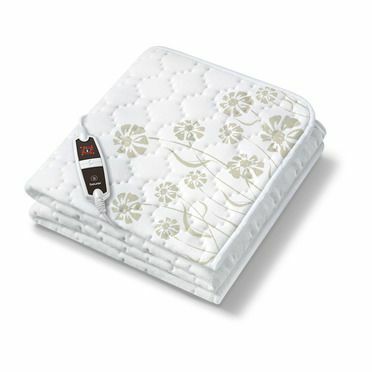 Sleep Safe System with overheat protection will automatically shut off if the blanket became unsafe.